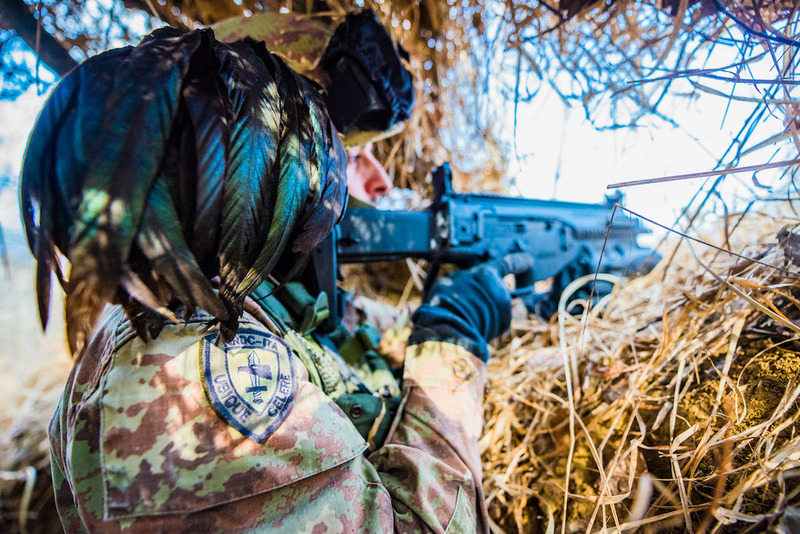 Candelo Massazza (BI) – The 3rd "Celere" Bersaglieri Company of the Support Regiment to the NRDC-ITA has just concluded an intense training week, aimed at maintaining combat readiness, as per the requirement of the NRF stand-by period lasting all 2018. 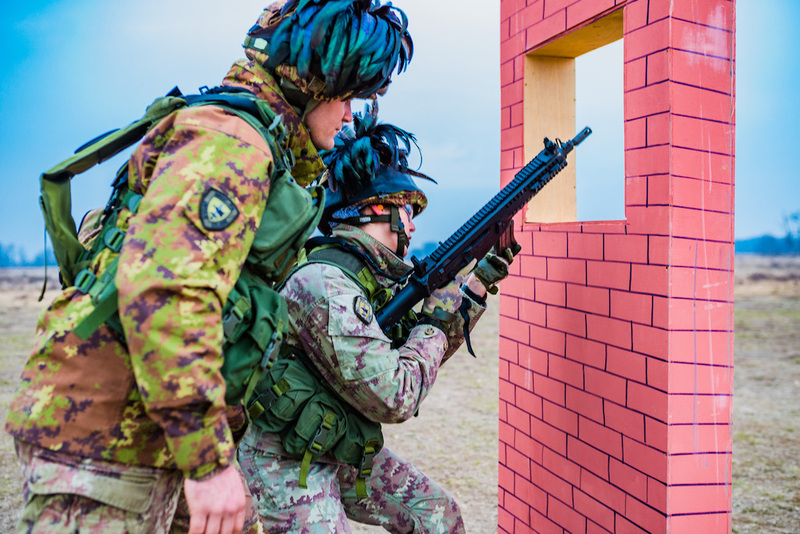 The Bersaglieri Company is responsible for the demanding task of providing force protection to the HQ's Command Posts. 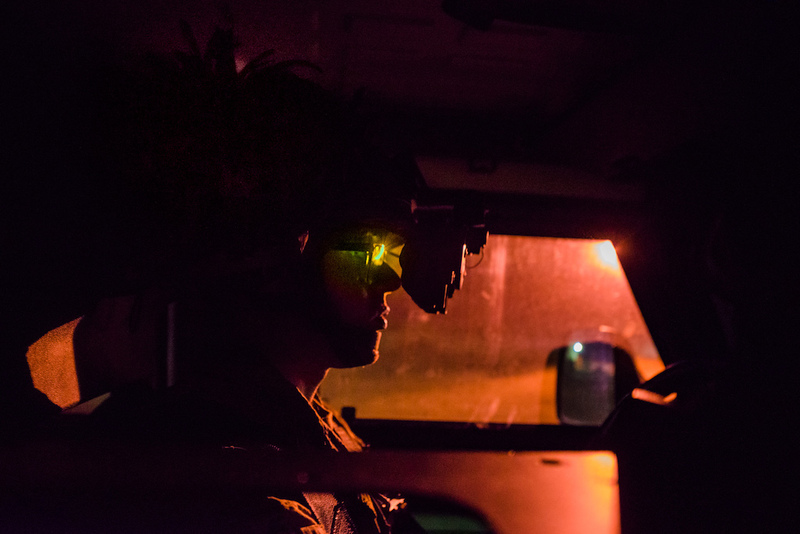 The Company conducted a variety of training including day and night off-road driving training, infantry patrolling skills, locating, building and camouflaging entrenched positions for individual and crew-served weapons. Reaction to Contact and other combat drills were also tested during the week. 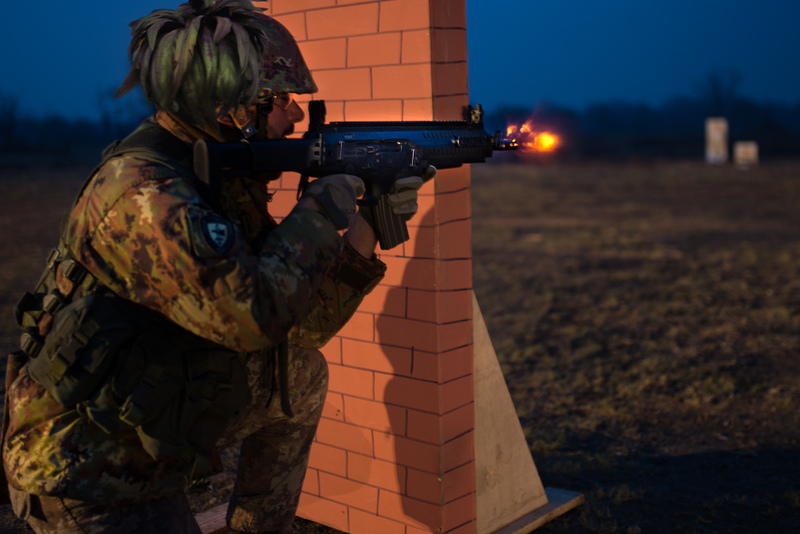 Live fire exercises completed the highly demanding program. 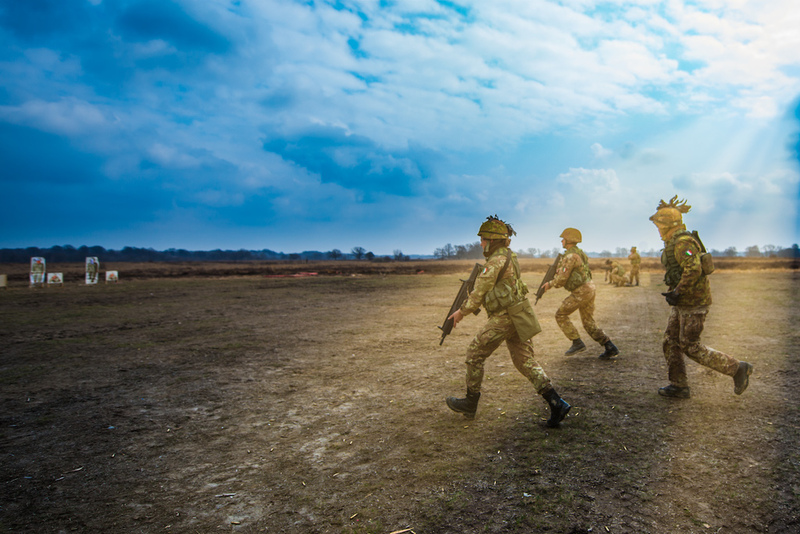 The overall readiness was a necessary requirement for the NRDC-ITA to be recently certified to assume the role of Land Component Command of the NATO Response Force (NRF); this status has to be maintained during all the stand-by period by the HQs and subordinate units.